One of the most important decisions that any family makes for their child is the school they choose. 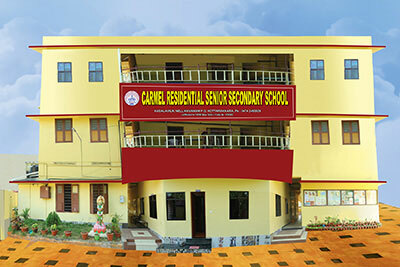 We are proud to know that you are considering Carmel Residential Senior Secondary School for your child’s education. At Carmel quality faculty, excellent infrastructure and comprehensive educational programs deliver the highest quality teaching and learning environment for your child. Please explore our website and discover the wealth of experience we offer for your child.